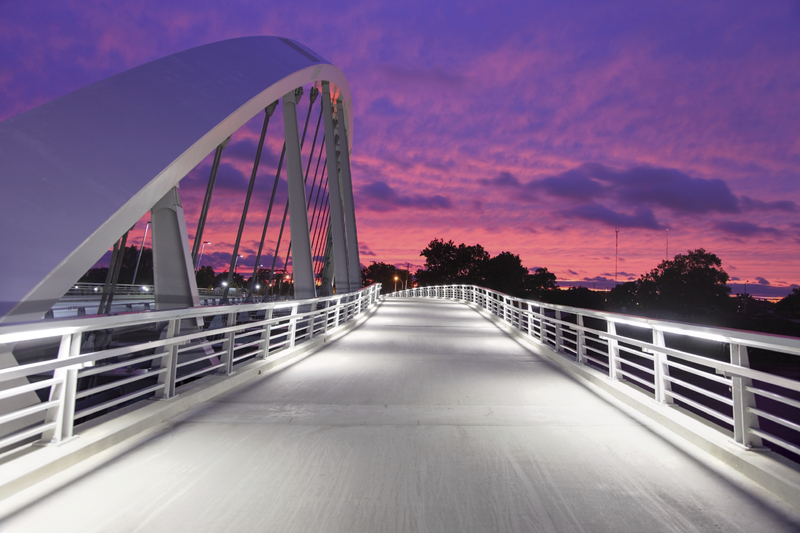 This beautiful suspension bridge is in Columbus, Ohio and represents a move into a new beginning. above, you never know what direction a new venture will take you! investment in many ways and well worth it! many. This required endless motivation and determination to achieve this goal! others! Dare to live beyond the restraints of mere thought! This is what my Fitsurvivor motivational eBook is all about! Happy New Year’s Day 2014! Next Post THE STORY BEHIND THE SWORD IN THE FITSURVIVOR LOGO! How are you doing? I am reaching out to you because I am looking for an image of the Columbus Main Street bridge to use on my client’s website. I wanted to know if you took the picture of the main street bridge or if you bough it from someone? The image came from iStock photos. I love the city of Columbus!